One year after #MeToo, has anything actually changed at work? One year ago today (Oct. 5), a story in the New York Times sparked a global conversation about sexual harassment in the workplace. But in the year since film producer Harvey Weinstein was exposed, has anything at work really changed? Sure, a few prominent men like Lee Moonves and Matt Lauer have lost their jobs, but Bill Cosby is the only celebrity thus far headed to jail, and his legal troubles predate the #MeToo movement. Laws have passed in California and New York to require company harassment training and to make it easier to report abuse, but there have also been some unintended consequences that have made it more difficult for women to advance in their career. A Pew Research Center study from earlier this year found 66% of adults 65 and older believe it’s now harder for men to navigate workplace interactions. “One troubling trend is executives going as far as to not invite female colleagues on business trips, to evening networking events or into their inner circles to avoid any situation that could be perceived incorrectly,” says Johnny C. Taylor, the president of the Society for Human Resource Management (SHRM). In SHRM’s latest poll on workplace harassment, one in three executives claimed to have changed their behavior in the wake of the #MeToo movement. Some made it easier for HR to investigate sexual assault allegations without fear of retaliation; others hired external consultants to review their company’s office culture. But the SHRM report also found that more than a third of American workers believe their workplace fosters sexual harassment. “The fact that some workplace cultures still foster sexual harassment says there is more work to be done,” says Taylor. Culture change takes time, but the hashtag has catalyzed some quantifiable change. The number of workplace sexual harassment allegations has increased dramatically since the movement went viral last October. 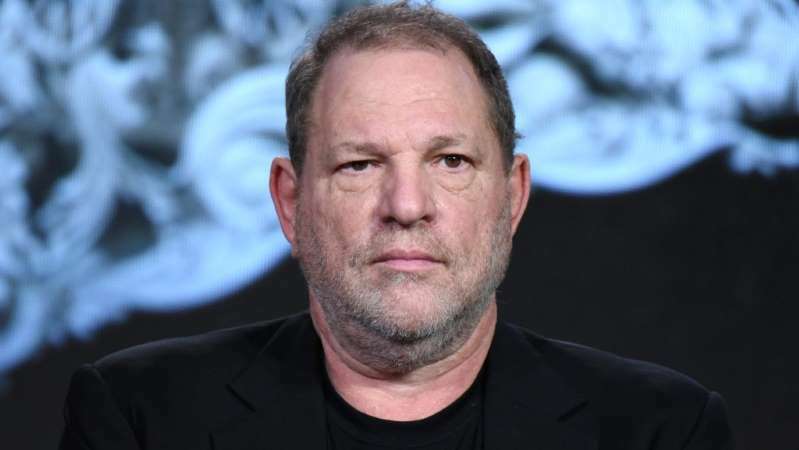 The US Equal Employment Opportunity Commission says that sexual harassment charges have risen by more than 12% in the past 12 months. So far in 2018, the agency has filed 41 sexual harassment cases, a 50% increase over 2017. Elsewhere, Time’s Up, the Hollywood-born legal defense fund fighting sexual harassment, has raised more than $20 million to provide legal resources to women in the workplace. Earlier this week, the group hired its first president and CEO. If the first year of #MeToo has been about awareness, perhaps year two is poised to be about justice. Politics - U.S. Daily News: One year after #MeToo, has anything actually changed at work?